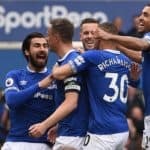 Leon OsmanÂ´s second goal in successive games gives Everton a valuable, moral boosting win over Swansea City at Goodison Park. 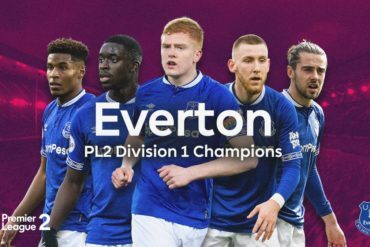 David Moyes made two changes to the side that drew 1-1 with Norwich on Saturday, opting to bring in Seamus Coleman and Royston Drenthe at the expense of Tim Cahill and Magaye Gueye, both being demoted to the bench. The opening half hour proved to be a timid affair, with no real goalmouth action of note. 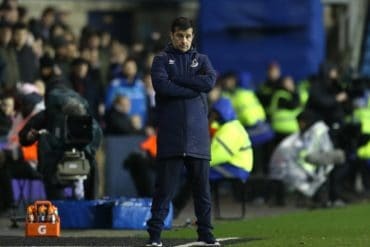 But before anxiety could creep in from the crowd, Everton began to take firm control during the final stages of the first half, creating a flurry of chances on the Swansea goal. Johnny Heitinga and Louis Saha both missed the target with headers before the best chance of the half fell to Magaye Gueye on 37 minutes. 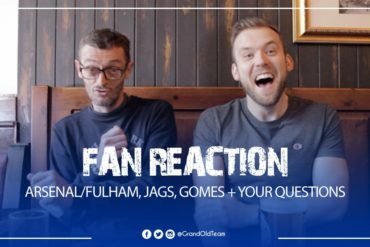 Leon Osman released the ball to Leighton Baines down the left and his pull-back fell perfectly for Gueye, whoÂ´s effort was too deliberate allowing Vorm to make a good stop, and GueyeÂ´s effort from the rebound was kept out by the arm of Ashley Williams at point blank range. 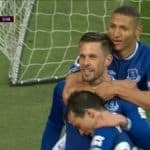 EvertonÂ´s onslaught was halted by the intervention of half-time, which did the hosts no favours and they did not threaten VormÂ´s goal again until the 56th minute, when Phil NevilleÂ´s quick free-kick found Osman in the box but he could only poke tamely at the keeper. Four minutes later though Everton broke the deadlock. The lively, influential Drenthe went on a typically direct, threatening run force Swansea to concede a corner. 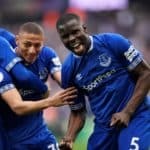 Drenthe delivered the resulting corner, finding the head of Leon Osman who lost his marker to head home into the Park End net to give Everton 3 points.